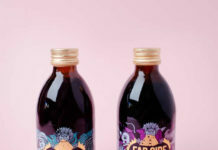 With the spring fast approaching, Fentimans, the botanically brewed drinks maker, is adding Apple and Blackberry, a new soft drink that combines two quintessentially British fruits to its award-winning range of exquisitely craft beverages. 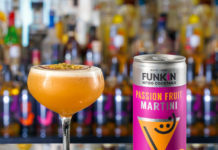 The recent boom in craft drinks has created a new discerning consumer, who expects differentiated flavour experiences and premium quality options above and beyond ordinary carbonated drinks. Apple & Blackberry provides the perfect advantage of these growing trends. 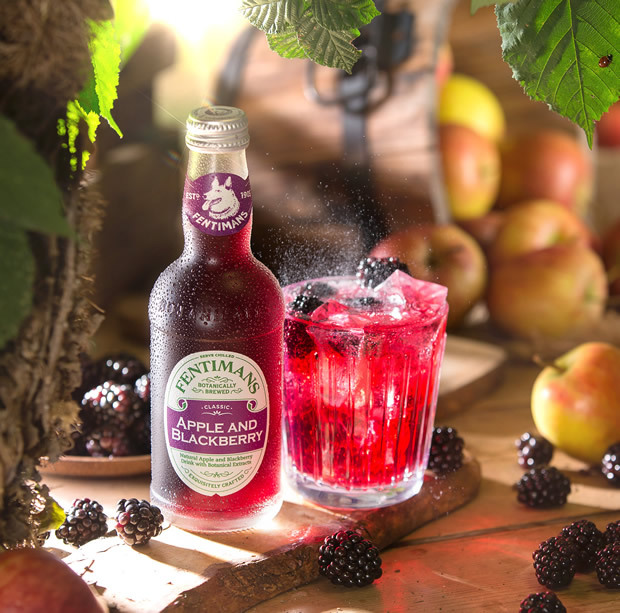 The complex depth of flavour has been achieved by using the botanical brewing method, used to make all Fentimans drinks; combined with an appetising combination of crisp apple and blackberries to create a fresh and authentic taste. “Being British is embedded in the DNA of the Fentimans brand. There is nothing more quintessentially British than red apples and juicy ripe blackberries in late summer. Our latest flavour innovation has been rigorously tested, and we are confident that this latest addition combines the superior flavour experience consumers are seeking, with a unique British twist”. Apple & Blackberry will be launched in the iconic 275ml bottle, plus the 750ml sharing format in the grocery channel. 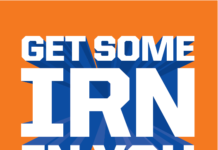 The launch will be supported with an outdoor, digital marketing and experiential campaign, including a British Garden Games Activation. The suggested RSP would be the following: 750ml – £2.90; 275ml – £1.25.